This year’s Minnesota State High School All Hockey Hair Team have been announced. In a first, the top spot went to a player from the girls’ state tournament. 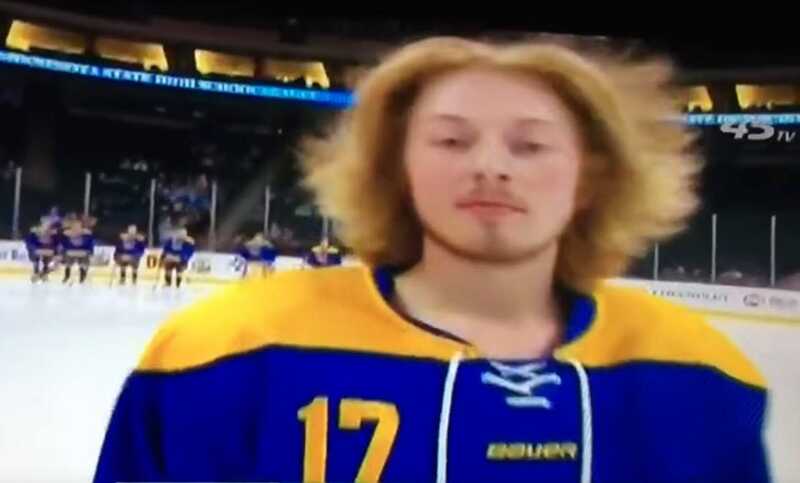 In what has become one of the most highly anticipated honours in high school sports, the ten members of this year’s Minnesota State High School All Hockey Hair Team have been announced. The team is named by John King, a 44-year-old marketing executive and native Minnesotan. 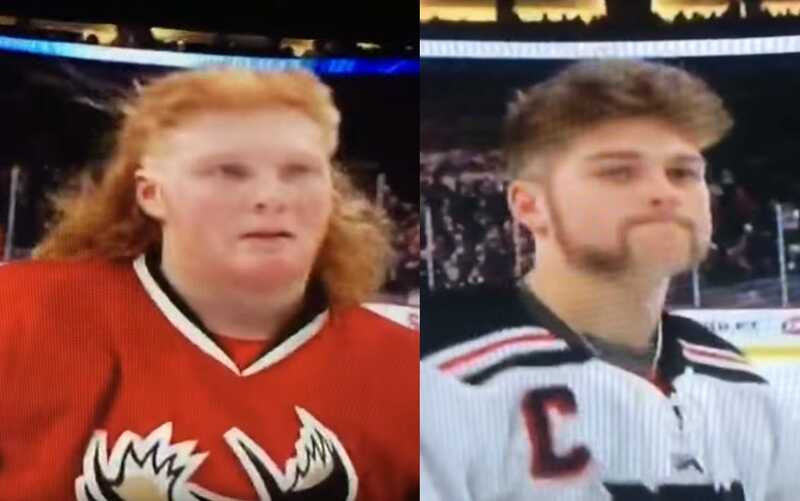 Thanks to his videos each year following the Minnesota Boys and Girls High School Hockey State Tournaments, the hair – or more accurately, the hockey “salads” and “flow” – of the players has become nearly as popular as the actual games. This year’s Most Outstanding Hair went to junior forward Carly Beniek of Breck High School. It is the first time King has given the top honour to a player from the girls’ state tournament. Barry Melrose of ESPN did an E:60 special on King and the All Hockey Hair Team in 2016. In speaking with the players, it was clear that they spend all season prepping their hair in hopes of having it showcased at the tournament.